Mexican folklore design. Inside oh the card blank. Printed in Mexico. 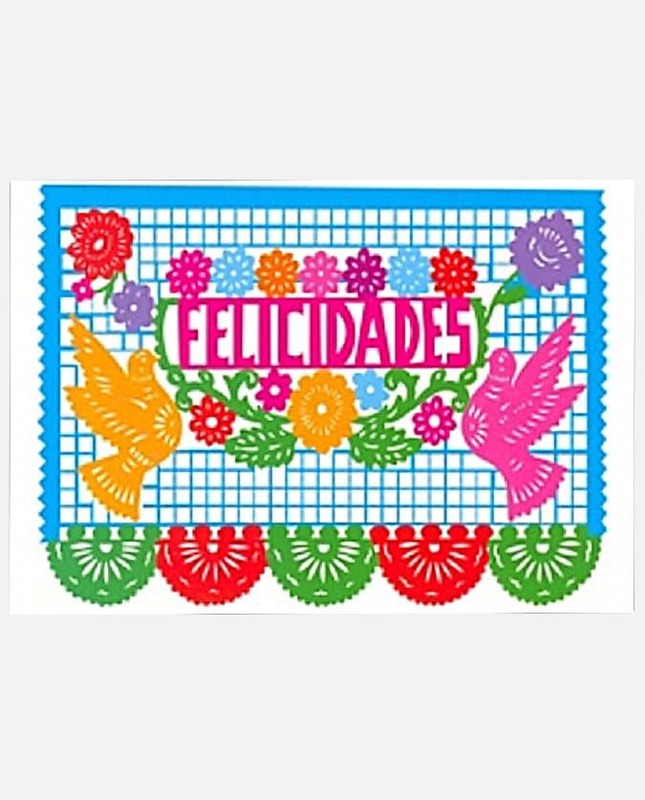 Greeting card made in Mexico. Great print quality on thick, glossy paper. Fine details and colors. Each card comes with its envelope. The inside of the card is white. An ideal surface for writing your little words! It only remains to post! SKU: LI 1140 Category: Stationery Tag: Vivan Los Muertos !